The Lightkeepers with Mike Powell & the Black River kick off series Memorial Day. 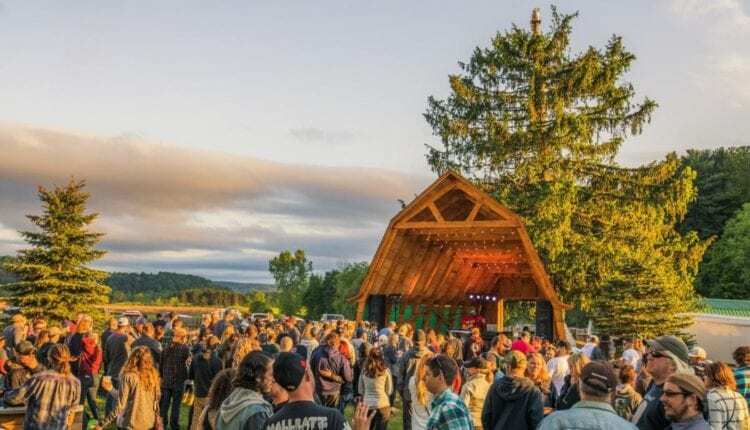 Ray Brothers BBQ, located on State Route 20 in Bouckville, announced its summer concert schedule for The Yard Amphitheater, located on the grounds of the popular BBQ joint. 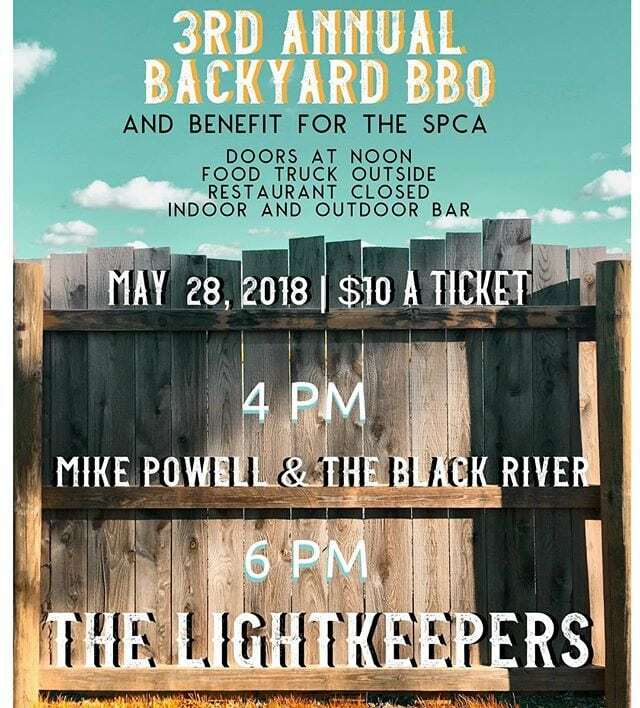 The season kicks off on Memorial Day with the 3rd Annual Backyard BBQ & SPCA Benefit featuring the Lightkeepers and Mike Powell & the Black River. Tickets for the Memorial Day show are $10 with proceeds benefiting the SPCA. 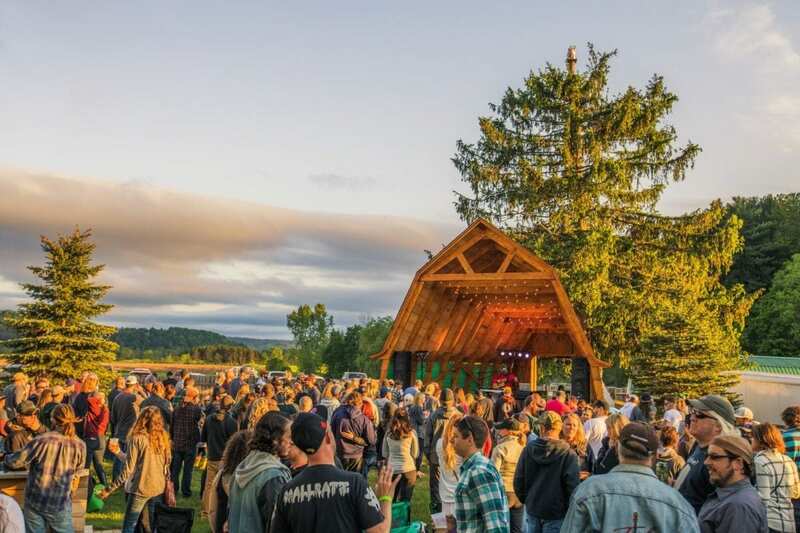 Other acts making their way to New York’s antique capital include Zach Deputy, Big Mean Sound Machine, Chris Eves & the New Normal, Hayley Jane & the Primates, Wild Adriatic, Sophistafunk, the Talking Heads tribute band, Start Making Sense and the 2017 NYS Music March Madness winner, Root Shock. The penultimate event on the calendar is the 4th Annual Hop Harvest Festival featuring Keller Williams. This takes place Labor Day weekend. Williams also performed at the Yard last year. Tickets for the shows will be available at Ray Brothers and through Ticketfly. 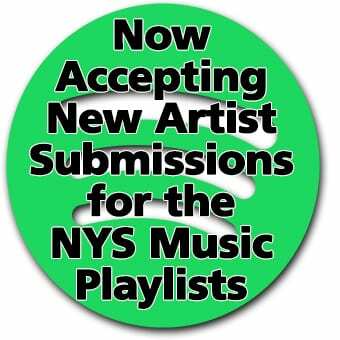 For more information about the summer concerts, visit their website here. 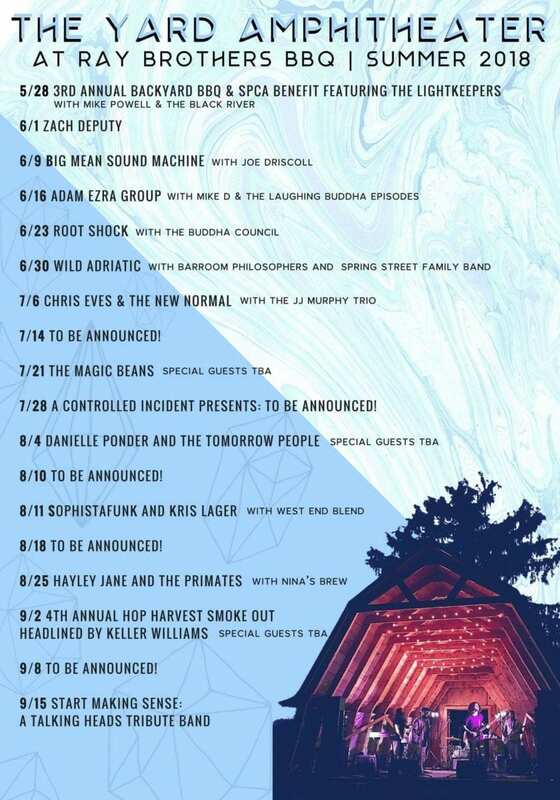 July 28 – A Controlled Incident Presents: To Be Announced!